Each term we are inviting people into school to show the children how they use maths in their jobs. This is important, as it shows the children how maths is crucial in everyday life and how important it is in a variety of jobs. It also helps the children to see that often they use maths without even realising it. 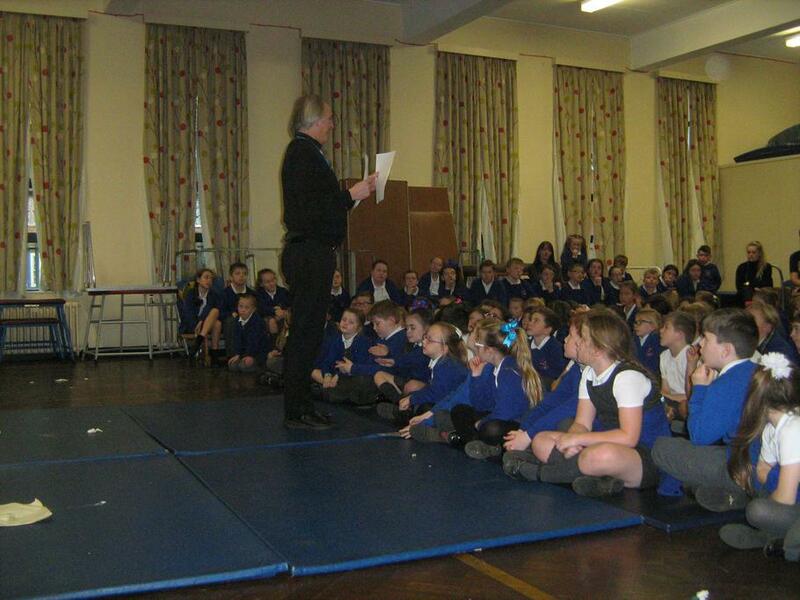 During the autumn term, Mr Hollinsworth was invited into our assembly to talk to the children about how he uses maths in his role as school caretaker. 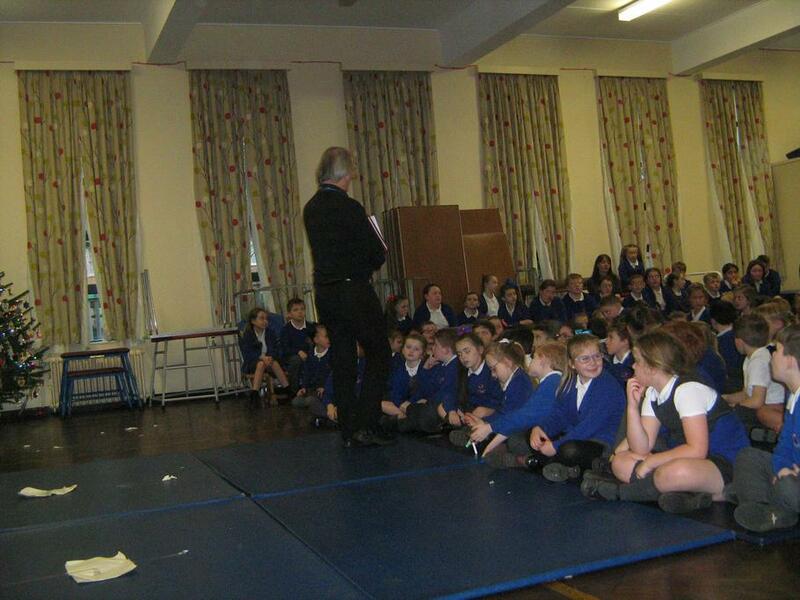 The children were also given the opportunity to ask questions about why maths is important in his role. We found out that Mr Hollinsworth uses maths a lot! 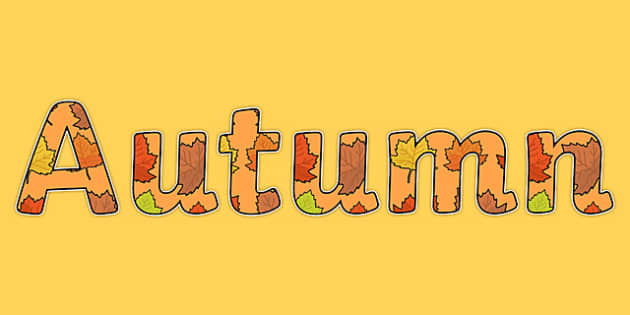 He needs to use measure when putting up shelves, number when calculating the cost of equipment, shape and space when working out the perimeter of fences, time when ensuring the gates are open on time to let parents/carers onto the yard and much much more. Thank you for providing us with lots of information Mr Hollinsworth and keep up the good job! 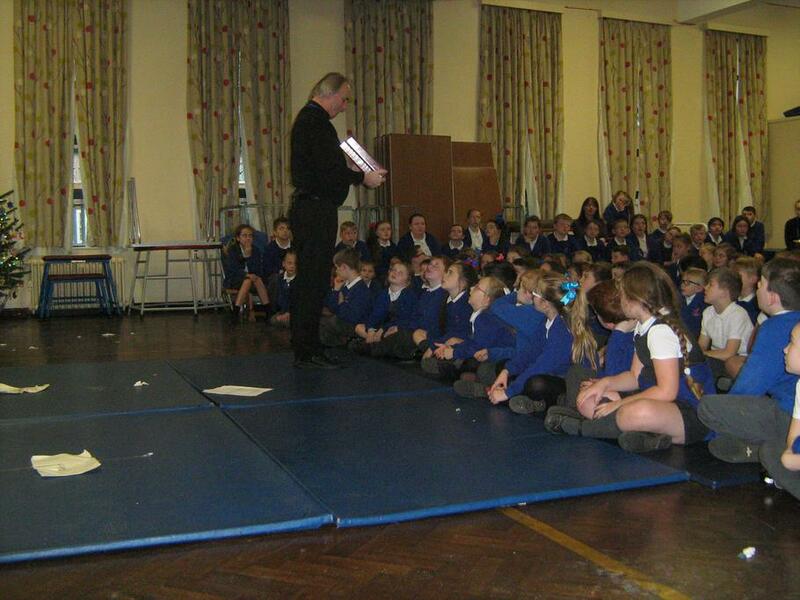 In the Spring term, we invited Father Ed into school to show us how he uses maths in his role as a priest. The children were very surprised to find out that Father uses maths very often in his role. Father talked about calculating the cost of things, ensuring there was enough money to keep the church running (such as electricity bills) ensuring he kept track of time to make sure he was where he needed to be on time, counting the order of Mass leaflets to make sure there were enough and lots more. A big thank you to Father Ed for sharing how important maths is in your job.